Dwyane Wade and the Miami Heat are making waves in the NBA right and as the electrifying superstar is making headlines with his play, his signature has also stole the spotlight. 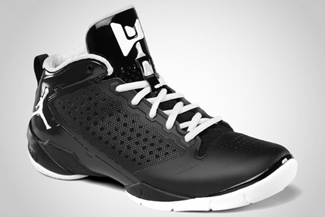 The Jordan Fly Wade 2, Wade’s signature shoe with Jordan Brand, has recently been released in two new colorways. One is the Black/White colorway and the other one is the University Gold/Obsidian – White, which is known as the “Marquette” colorway and is also a part of Jordan Brand’s College collection in relation to March Madness. Check both editions an you will surely be thrilled with it! Two New Jordan Fly Wade Hitting Shelves Today! 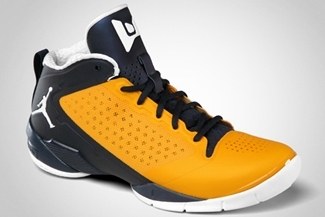 Another Jordan Fly Wade Now OUT!